At Keye Pest Control we have our unique methodology to ensure that you get the best solution for your situation. BRIEF – we want to really understand the outcome you require and the budget you have. INVESTIGATE – here we would visit the site and take photos and measurements. We need to really understand the cause of the problem and what the best solution would be. RESPOND – we will submit a full report of our proposed solution, working to any budgetary restraints you have. DEDICATED DELIVERY – on your approval we will deliver the project as agreed and within the timescales agreed. At Keye Pest Control we offer a complete value-for-money service using a number of safe, tried and tested bird control techniques. 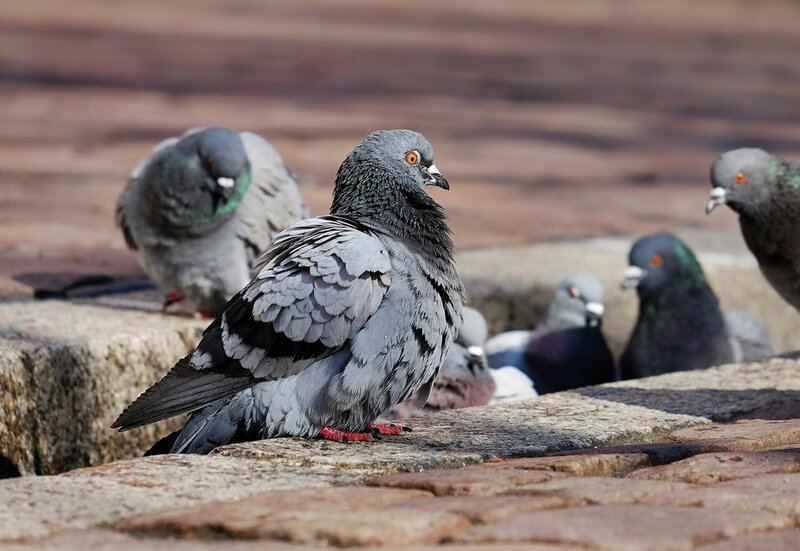 We offer an end to end solution including removing the birds, proofing and then a full clean-up of the area including applying a biocide to avoid the risk of disease. 5. Increase the risk of people slipping and falling.